The ESP provides regularly an updated overview of courses and workshops in the scientific field of pathology. Please click on the Event to open the overview. 6th Dutch Breast Pathology Course - Registration Open! 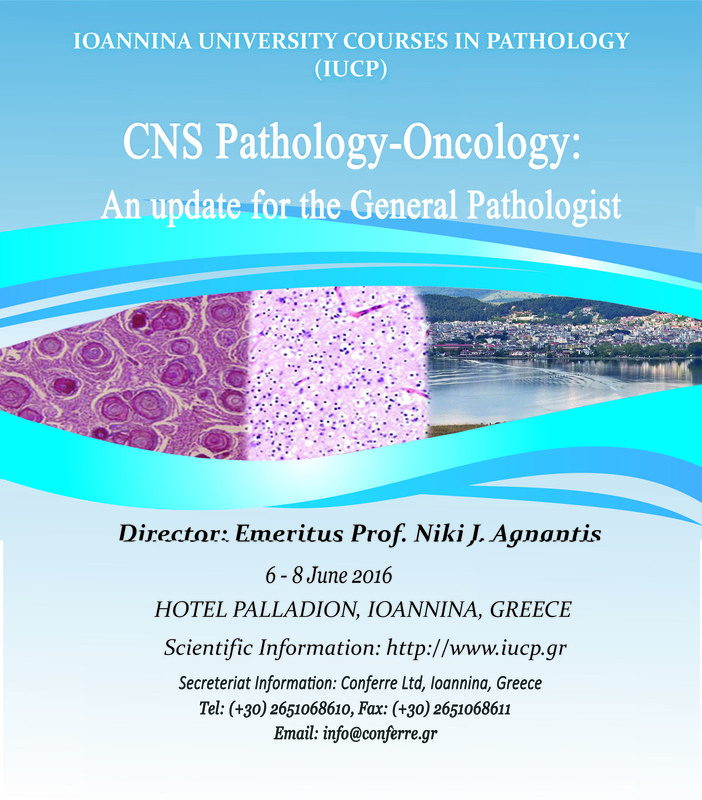 EuroClonality WORKSHOP: "Clonality assessment in Pathology"